The Voodoo Dew is basically just Mountain Dew spiked with Bacardi rum. People tend to have strong love or hate reactions to Mountain Dew, and that’s definitely what you’ll be tasting for the most part in this concoction. 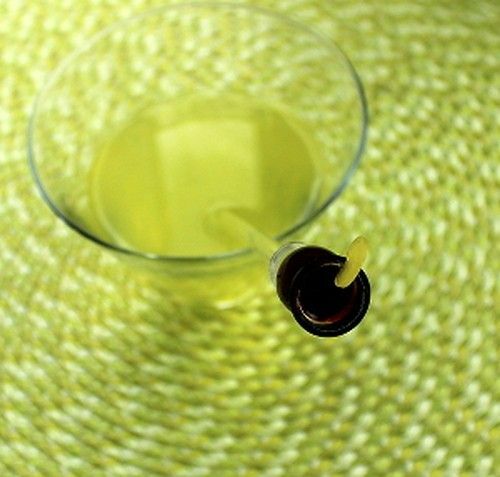 If you love Dew, then you’ll love this drink. If not, then you might want to steer clear. Though the rum actually smooths out the sharper notes in the Dew, which can make it more palatable. It’s a super easy cocktail to make in pitchers for parties and get-togethers. Pour the ingredients into a glass and stir well.